It’s at the edge of who you are, that you learn who you can be. Dream Racer is a 93 minute feature documentary written, shot and produced by The Hallway’s Creative Partner, Simon Lee. “A 39 year old ex-motocross legend yearns to rekindle the glory of his youth. A 36 year old ad-man seeks creative redemption before it’s too late. 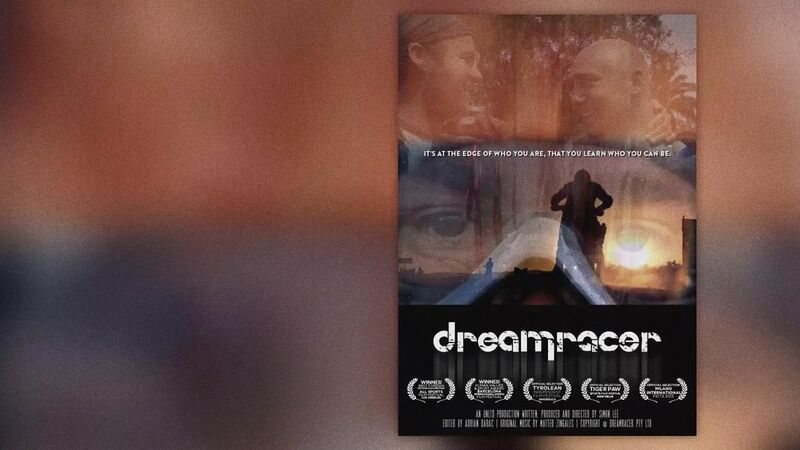 Completed in November 2012, Dream Racer has won international film awards as well as securing sales to the Discovery Channel, Qantas and Emirates inflight.